From an oil change to engine repairs, our professional auto technicians have the expertise and training to implement a wide range of repair services on your vehicle. Our ASE certified technicians strive to ensure that your vehicle is performing at its best. We also offer two different parts departments. Our Service Parts Department works directly with the technicians to ensure the quickest repair with the highest quality parts. Our Wholesale Parts Department helps do-it-yourselfers locate the parts they need at an affordable price. Stop by today to talk about your specific needs, meet our certified auto technicians and check out the cutting-edge tools and equipment we use in our facility. 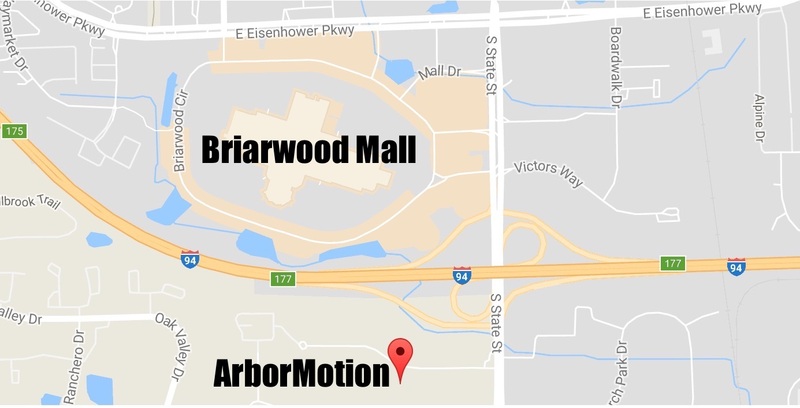 You’ll feel the ArborMotion difference.